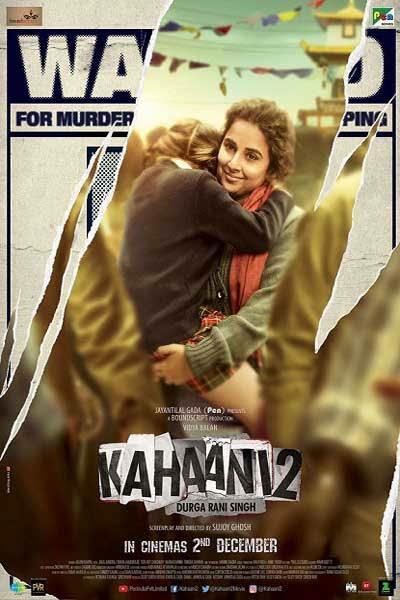 Kahaani 2 Hindi Movie 2nd Week Box office, Total Collections, India. Movie showed 113% growth on Saturday compared to Friday. 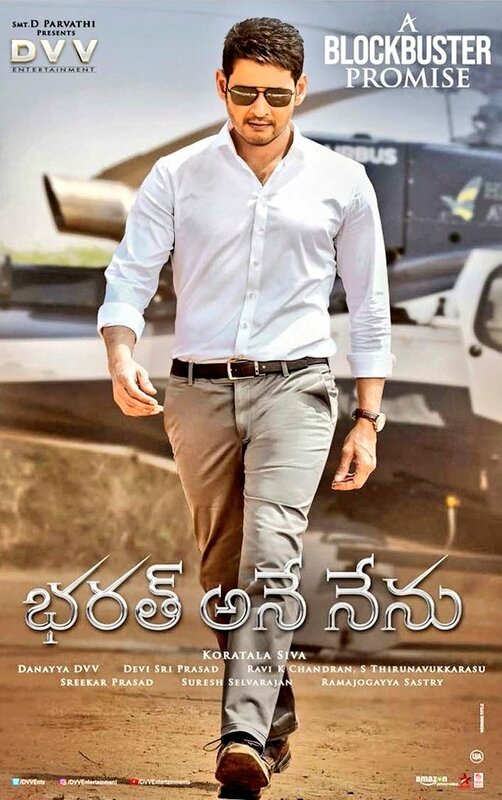 Movie got positive response all over world and collected share of 26.61 Crores in 2 days. It is showing up with 825 screens in its second week.